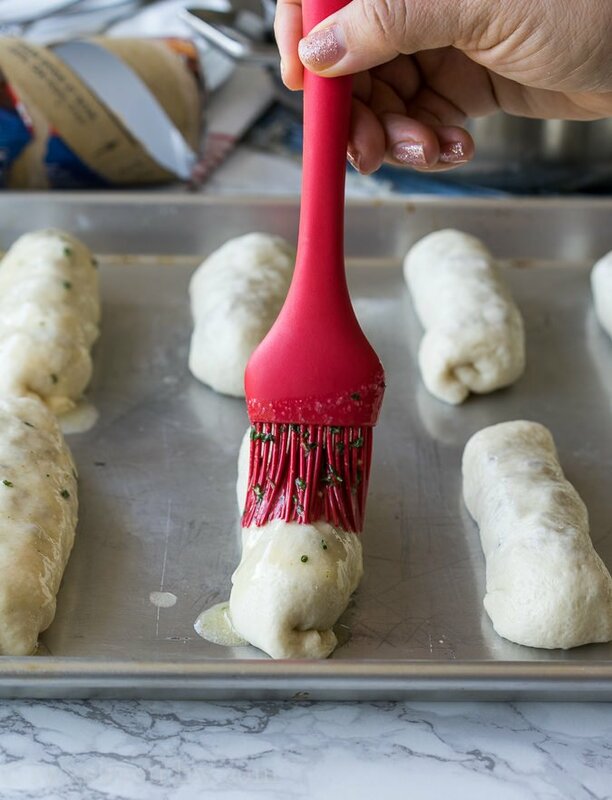 Ever since I made those crazy delicious Cheesy Pizza Sticks, I’ve been dreaming up new flavors to stick inside some pizza dough to make another delicious snack time recipe. 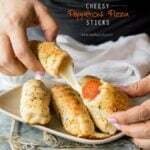 These Cheesy Taco Sticks were the brain child and I’m happy to report – so so good! 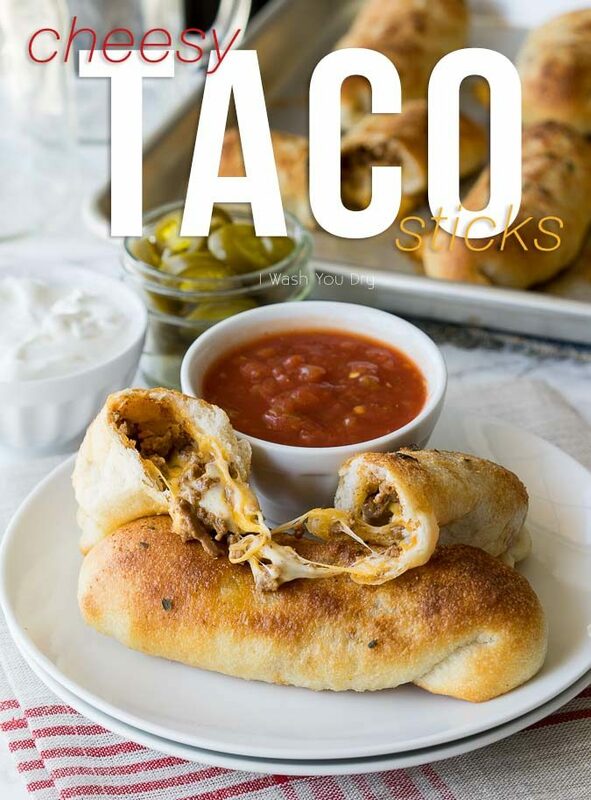 I think what I love the most about these taco sticks is that I can use leftover taco meat from our taco dinners. 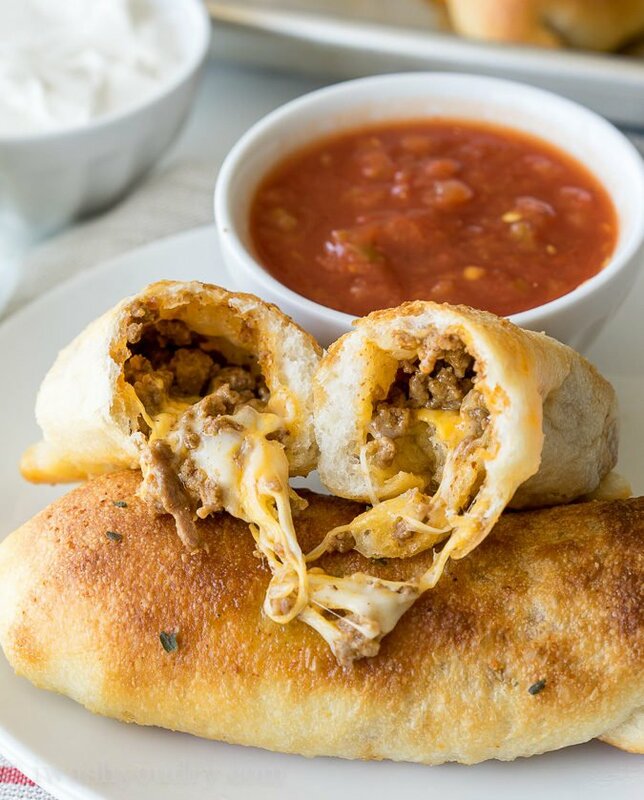 We always seem to have just enough taco meat leftover and using it in these cheesy breadsticks is the perfect way to repurpose it! 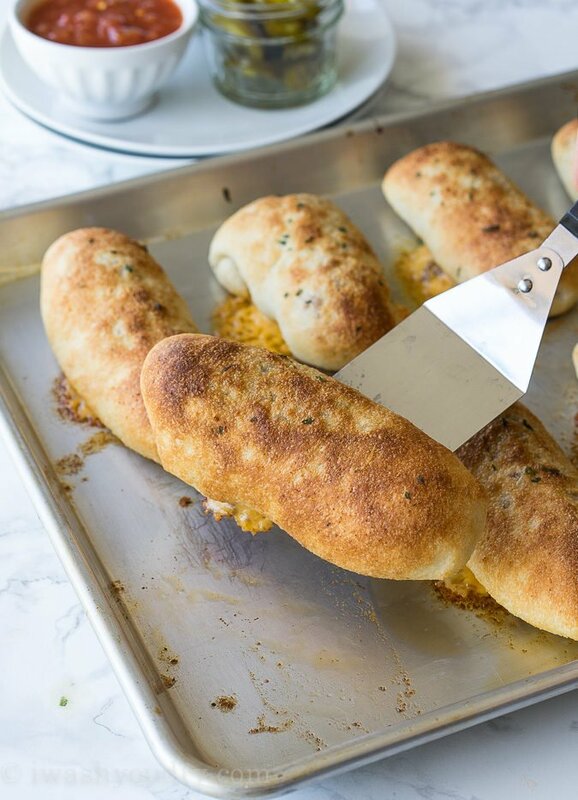 I went ahead and cut the cheese sticks in half for this recipe because I couldn’t seem to fit all of the cheese inside without it oozing out all over. I found that half a stick was a perfect balance of meat, cheese and bread. I am pretty sure I could survive off of just meat, cheese and bread. Who’s with me?! I did have a little bit of cheese ooze out on some of the sticks, but there was still plenty of cheesy goodness on the inside to make me weak in the knees. 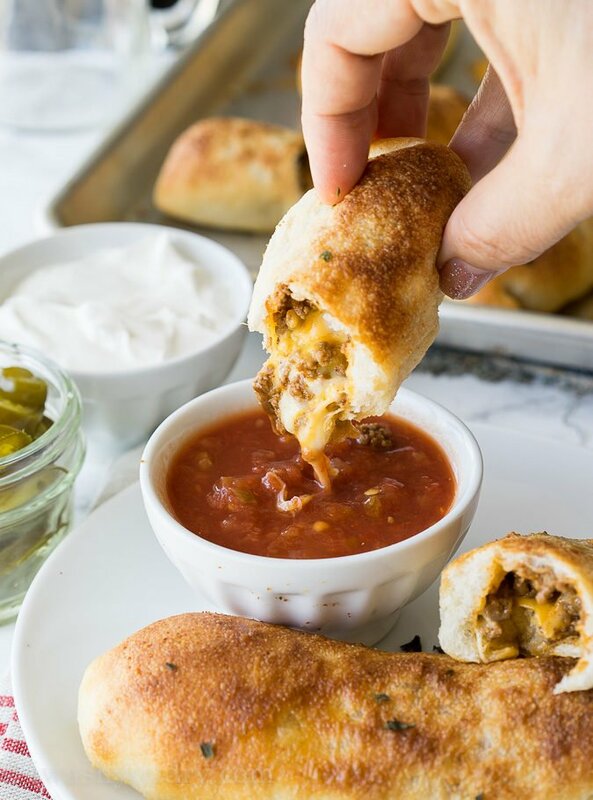 The cheesy sticks are perfect with a little salsa, sour cream and maybe a few slices of jalapeño. I wanted to stick some jalapeño inside, but I was worried my kids wouldn’t like the spiciness of it. 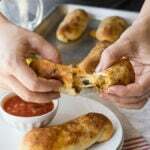 Next time I make these I am going to make a batch with the jalapeños in it just for me! Oh yeah, come to mama! Who’s ready for this reinvented taco night?! You also could cook them and then slice it open and add lettuce ,tomatoes and onions . I am ready to do these for the playoffs! Since I buy taco seasoning in bulk (great way to buy it at warehouse stores since we use it so much) I will probably cook less ground beef and season to taste, not that having leftover taco meat is a bad thing ;-). And jalapeños for sure! Does that mix have a much salt in it as the taco mix in a package? Those packages of mix are just too salty for us. You can purchase low sodium taco seasoning. I’m thinking add some raw onions, japs and tomatos to the mix. Mmmm. Getting hungry! 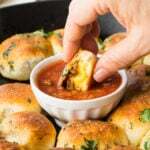 This is the type finger food I’m looking for to serve at our 50th anniversary celebration, except I want them smaller. 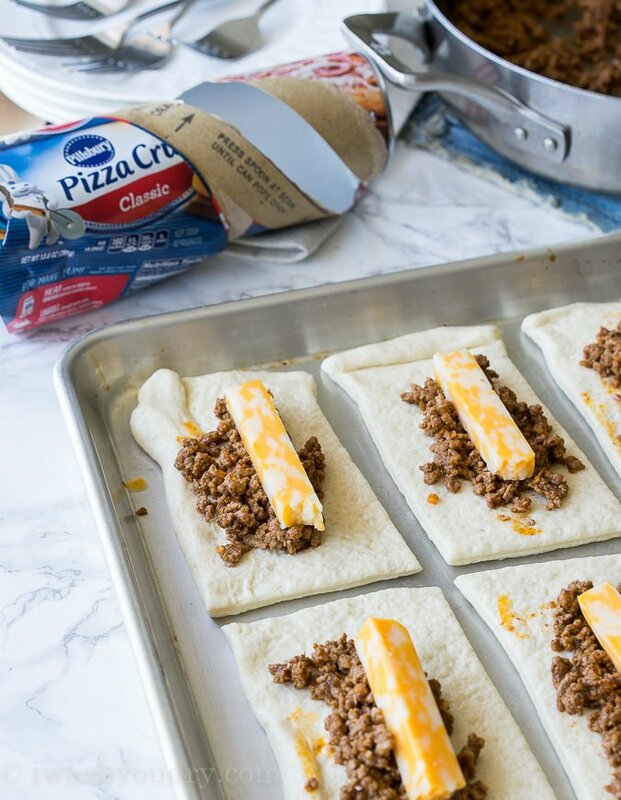 I thought about cutting the cheese sticks and dough in half and using only half the taco meat to make these. fantastic looking and sounding taco snacks!!! THANKS for the recipe. Apparently you don’t need to know how to cook to have a blog anymore these days. These look disgusting. Wow, Ruby, your comment is so incredibly rude and completely unnecessary. ANYWAY, I think these look great and they seem super easy to make. Can’t wait to try them using some pepper jack cheese! I agree that the comment is very rude. I think they look appetizing and so cheesy! Great idea. And such a rude comment! If you can’t say anything positive don’t say anything. These were DELISH!! My son is a taco snob and was sooo in love with these. Definitely adding as a dinner favorite! Awesome! I’m so happy you enjoyed them. I think these look very appetizing and I’m sure the grand kids will love them. Have another drink Ruby. You probably don’t have kids. Kids love these things. Ruby, if you don’t like a recipe, move on. No need to be rude. But for your information Ruby, these were delicious. If your a busy mom on the go 24/7 with limited time this is perfect ! There’s nothing wrong with shorts cuts. If you don’t like the site leave it! Didn’t your Mother ever tell you that if you don’t have something nice to say, don’t say anything at all?! These look really good & you need to be nic! why no water in seasoning? Probably because you are seasoning the meat only, not moisturizing the filling. These look great! I bet they would be good with pepper jack cheese too. We tried it with pepper jack and it was very good. 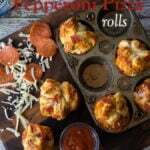 I made these tonight and they were amazing! Even my son loved them. The only thing is that next time I would add just a little water to the meat with the taco seeing. I like this recipe so much. Can I freeze this???? Can you freeze these? Would you still have to cook them first or freeze them and cook them when you want them? Love your recipes but wish you could include nutritional values. Believe me, the calories on this are INSANE. Would not recommend. then dont make them or eat them!!! I agree with you Pam! Not everyone counts calories!! 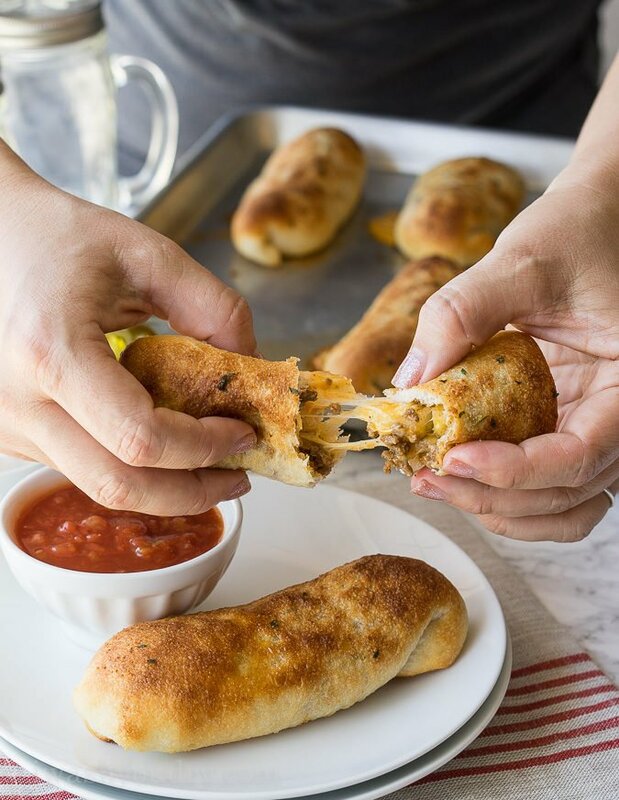 These look so fun and easy to prepare. Back to school snacks anyone?